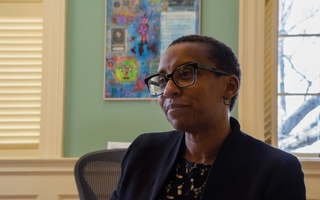 New dean of the Faculty of Arts and Sciences Claudine Gay said in an interview last week that she is actively recruiting faculty who study race and ethnicity. Her support for these disciplines comes as students and alumni continue to call for Harvard to further develop its programs in ethnic studies. Though Gay did not explicitly outline what a formal program in the field might look like in FAS, she said she believes the best way to strengthen any future programs is to start by building up the faculty. “What really needs to come first are the faculty — the faculty who will come here, who will develop the curriculum and who eventually will provide the leadership that will bring the curriculum together and make it sustainable as a program in whatever form,” Gay said. Activists have long advocated for a formalized program in ethnic studies. Their efforts have spanned more than 40 years and have included 12 different proposals calling on Harvard to invest in the field. As a committee searched for a new FAS dean over the summer, ethnic studies advocates sent an open letter to University President Lawrence S. Bacow in June, encouraging him to select a leader for Harvard’s largest division who would prioritize the field of ethnic studies. Nearly 50 Harvard student and alumni organizations, who collectively call themselves the Harvard Ethnic Studies Coalition, signed the open letter, and the Harvard Asian American Alumni Alliance sent its own follow-up letter to Bacow. FAS currently offers a secondary field in Ethnicity, Migration, Rights, but no field of concentration for undergraduates at the College. The Committee on Ethnicity, Migration, Rights, which oversees the secondary field, also allows undergraduates to pursue a secondary track in Latino Studies. Independently, History and Literature allows its students to focus on ethnic studies as a possible field within the concentration. The coalition’s June letter criticized the current opportunities in specific History and Literature topics, calling them “poorly supported” and “under-resourced.” Among the problems cited in the letter were the lack of courses in Asian American studies, Arab American studies, and mixed race studies in the History and Literature department offerings in fall 2017. FAS has already proven successful in its efforts to recruit faculty, according to Gay. 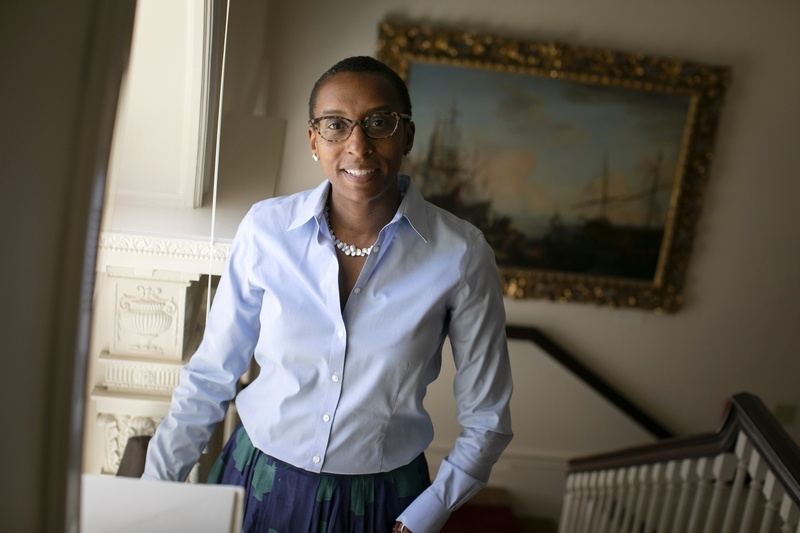 She said the recent hiring of History Professor Philip J. Deloria, Harvard’s first-ever tenured faculty member in Native American studies, was an example of the progress FAS has made thus far. Gay said that as dean of social science — a role she held immediately prior to assuming the FAS deanship — she authorized several faculty searches for professors studying race and ethnicity. Gay, who herself is a professor of Government and African and African-American Studies, co-taught the graduate seminar Government 2576: “Racial and Ethnic Politics in the United States.” Now, she said she is waiting to see how the faculty searches pan out before having further discussions on what type of “program” of ethnic studies FAS will create. Gay said she plans to revisit the topic in the spring and meet with ethnic studies proponents then, after the faculty searches have progressed. We believe that this is a pivotal moment to fulfill intellectual needs that have gone unaddressed for too long. Ethnic Studies is not new at Harvard. If this latest effort is an incubation, let’s recognize that this is yet another iteration or stage rather than a beginning. In fact, Harvard has been incubating Ethnic Studies for the past 38 years. You are part of a long legacy of student action, and the need for thoughtful conversation about race and ethnicity is greater now than it has ever been before.